Even worse, if your account has high bounce rates it can have a negative impact on your delivery rate. 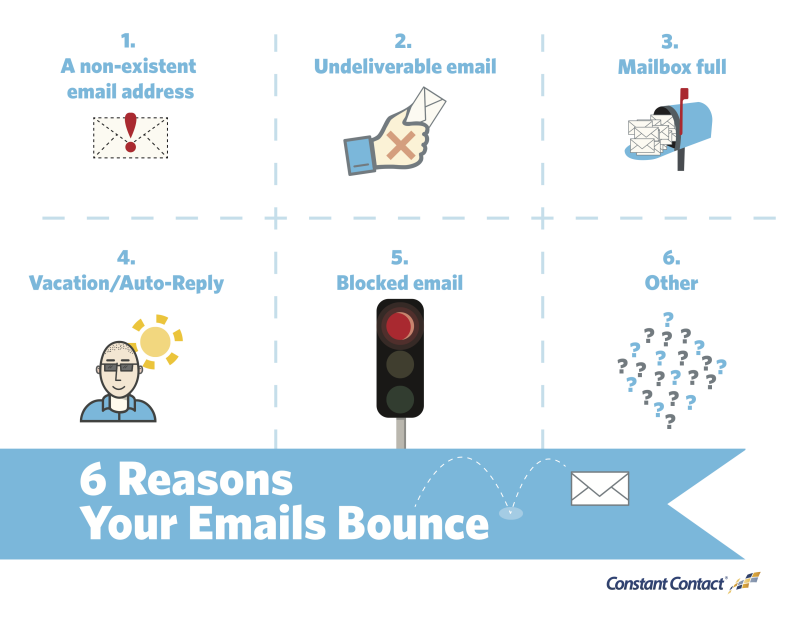 There are two types of email bounces — a soft bounce and a hard bounce. 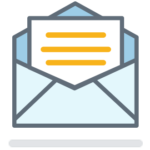 A soft bounce means that the email address is valid and was delivered to the recipients inbox, but it still bounced because the mailbox was full, the server was down, or the message was too large for the recipient’s inbox. A hard bounce happens when the email is permanently rejected because the email address is invalid or the email addresses doesn’t exist. A server that can’t be found could have crashed or been under maintenance, so this may just mean waiting to send the email to the address again. However, if this email address repeatedly bounces on multiple emails, it may mean the server is gone for good. 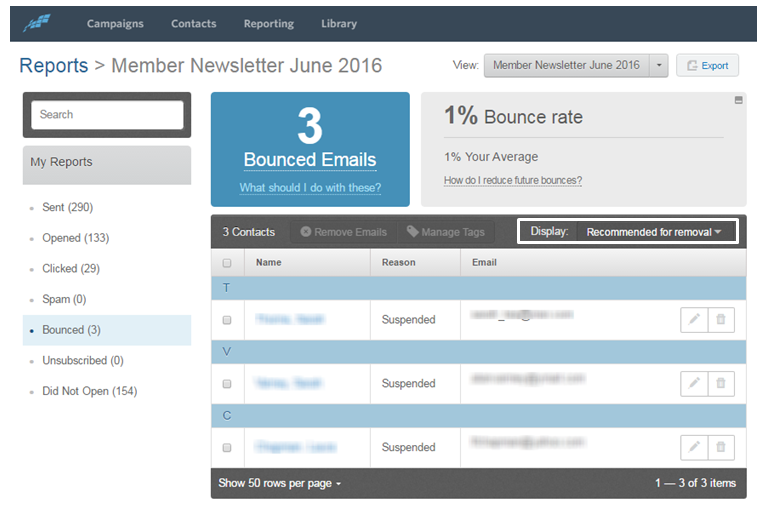 It’s important to note that, unlike with other bounce categories, this type of bounce means your email was successfully delivered to the inbox. Monitor your bounces, keep track of the bounced email addresses, and keep your email list healthy!